PlayStation 4 exclusive Gran Turismo Sport has surpassed 5 million players worldwide, Gran Turismo creator Kazunori Yamauchi has announced. Yamauchi celebrated the achievement through Twitter this weekend. 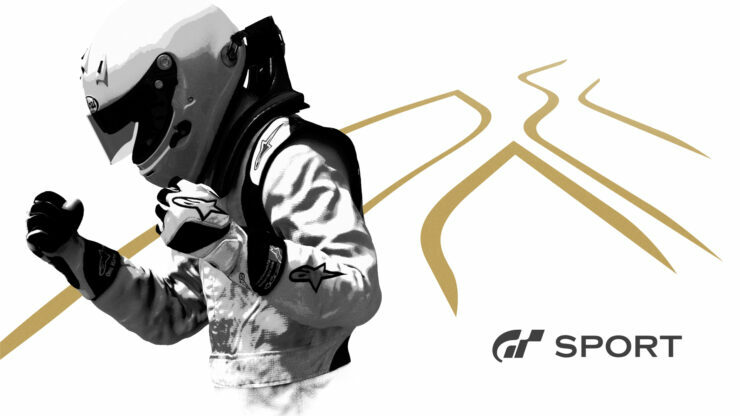 Developed by Yamauchi’s studio Polyphony Digital, Gran Turismo Sport was released back in October of last year. Back in May of this year, website GT Planet reported that the racer had sold around 3.3 million copies globally since its launch. Gran Turismo Sport is available now globally for PlayStation 4.